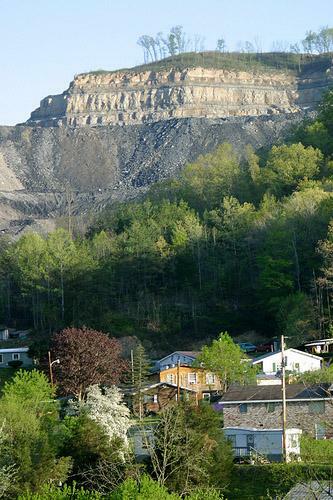 EPA revokes permit for Arch Coal mine in W. Va. In addition to the story about mining you may have heard on NPR's All Things Considered this evening, a St. Louis-based coal company, Arch Coal, is in some trouble for one of their mines in West Virginia. The U.S. Environmental Protection Agency is making good on a 9-month-old threat and revoking a permit for West Virginia's largest mountaintop removal mine. The agency said Thursday that Arch Coal's Spruce No. 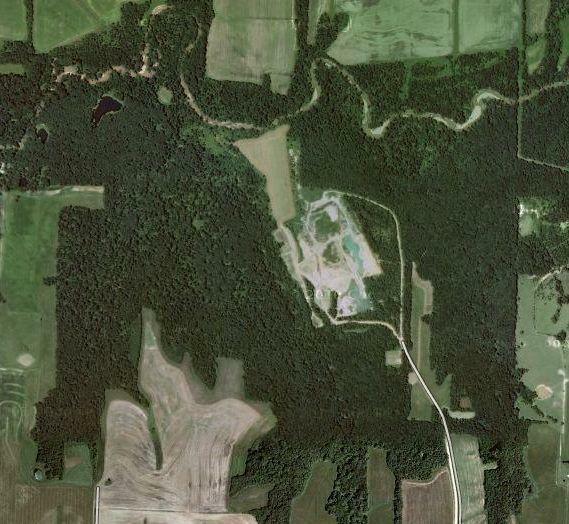 1 mine in Logan County would cause irreparable damage to the environment. The nearly 2,300-acre operation would bury 7 miles of streams. EPA says it would likely hurt downstream water quality. Arch has argued killing the project would hurt West Virginia's economy and tax base. The coal company has planned to invest $250 million in the project, creating 250 jobs. The mine was permitted in 2007 but has been delayed by lawsuits. This is only the 13th time EPA has vetoed a water permit issued by the U.S. Army Corps of Engineers.